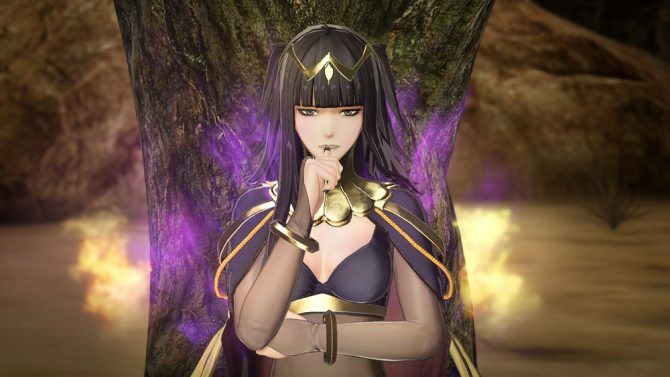 With the launch of the new DLC pack for Fire Emblem Warriors, Koei Tecmo released three trailers showcasing the characters involved. We get to see Minerva, Navarre, and Linde from Fire Emblem: Shadow Dragon, as they unleash their powerful Musou-style attacks on the usual mindless goons. 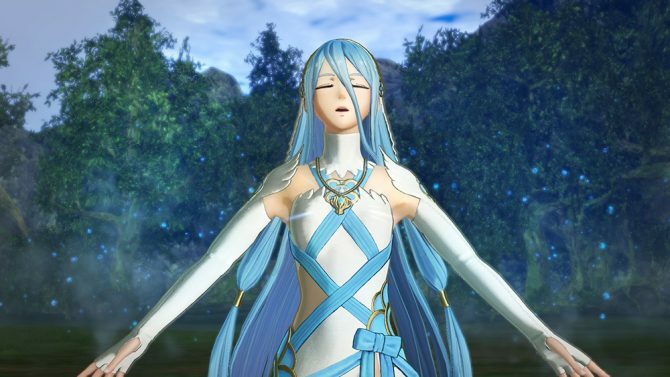 Besides the three heroes, the DLC comes with new skills and new history maps. To be more specific, it comes with A Brush in the Teeth (featuring Navarre), Princess Minerva (featuring Minerva), and Knorda Market (featuring Linde). 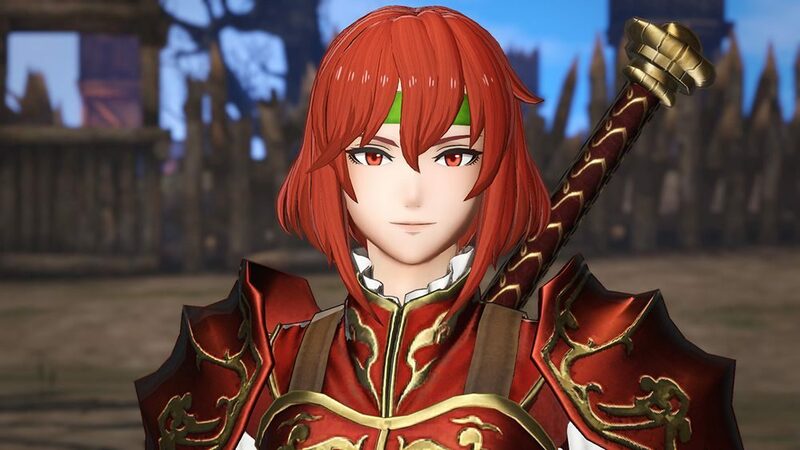 Of course, new support conversations are also included for the new heroes, alongside new costumes (Marth Bridegroom costume, Caeda’s Bride costume, Tiki’s Vibrant Dress costume, and Lyn’s Swordmaster costume), armor breaks for Marth, Caeda, Tiki, Navarre, Minerva, Linde, Celica, Lyn, and Anna, and new weapons and weapon attributes. You can check out the trailers below. 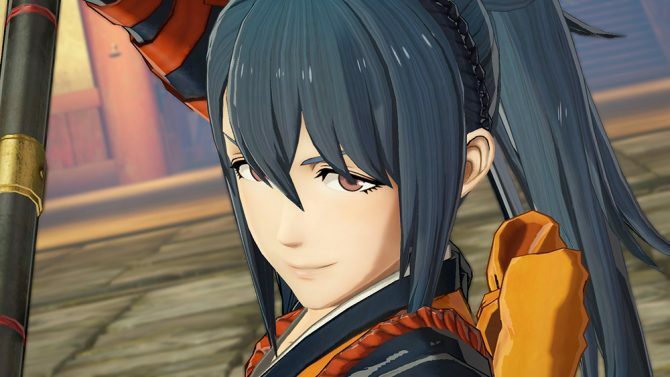 If you’re curious about the previous DLC package that included Azura, Oboro, and Niles from Fire Emblem Fates, you can check out our dedicated article. If you want to learn more about the game in general, you can enjoy more info on the update released in November, and read our review. 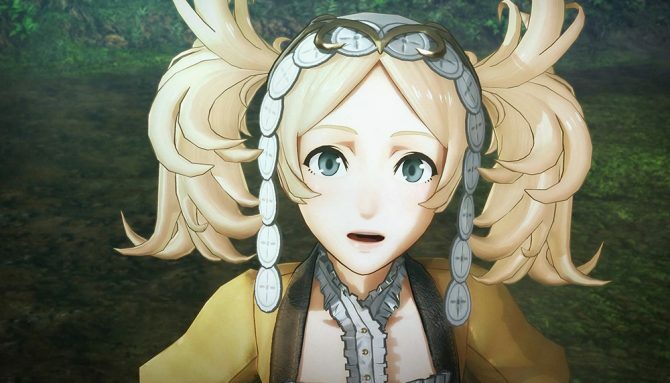 Fire Emblem Warriors is currently available for Nintendo Switch and New 3DS.